Dr. Theresa Thompson Chaudhry received a BS in Foreign Service from Georgetown University and MA and PhD degrees in Economics from the University of Maryland – College Park. She joined the faculty of the Lahore School of Economics in 2005. Previously, she worked with the World Bank in Washington, DC. She teaches microeconomics in the B.Sc and MS/MPhil Economics programs. Her publications have appeared in the South Asia Economic Journal, Trimestre Economico, the Pakistan Development Review, and the Lahore Journal of Economics. 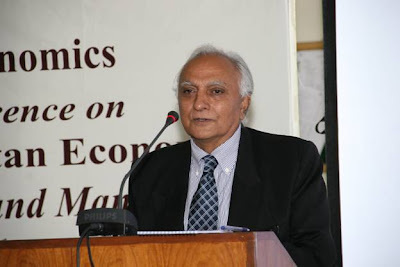 She also serves as Editor (with Azam Chaudhry) of The Lahore Journal of Economics. Her areas of interest include economic development, applied microeconomics, industrial organization, and experimental economics. Her current research projects are: The economics of consanguineous marriage (with Mushfiq Mobarak, Yale University) and Incentives and productivity in the Gujrat fan sector (with Chris Woodruff, University of Warwick). Lahore School of Economics Debating Association won both top and runners up trophies at KEMU parliamentary debates 2011. After a initial round session of 20 teams, Lahore School A and Lahore School B teams broke to the next round, beating University College Lahore, Agha Khan University, FAST Lahore, GC University in finals. It was an all Lahore School of Economics final at KEMU. 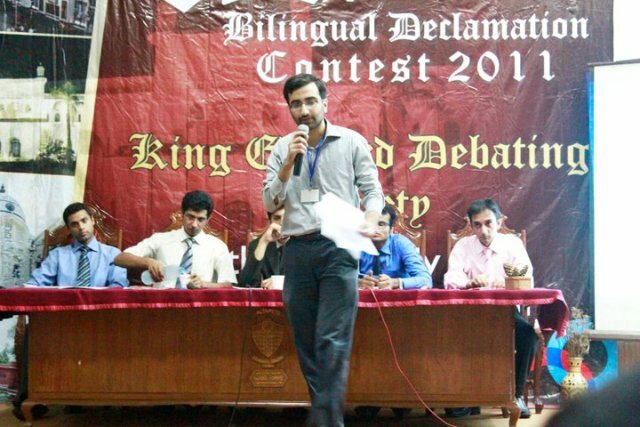 The final's topic was "This house believes that democracy has failed in Pakistan." After a really sparked up match, Lahore School A team won and the motion stood at the end of the day. Zain Haider from Lahore School was announced the best speaker of the tournament. 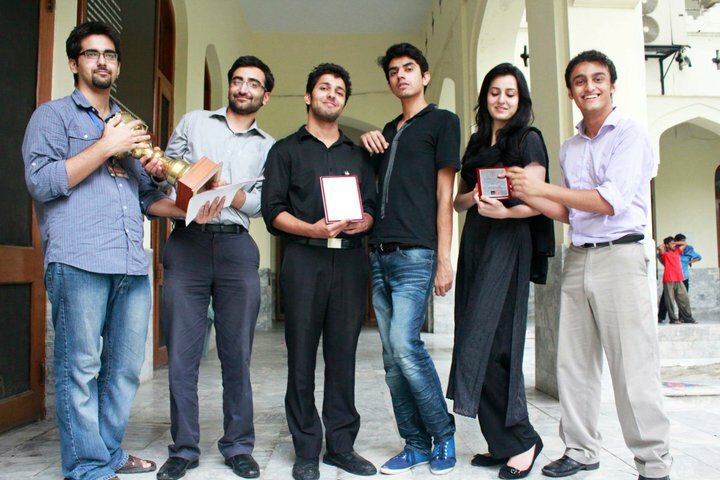 Lahore School A team comprised Ali Akbar Abbas Rizvi, Shahraiz Chishti, Wasae Imran, and B team was represented by Xenia, Zain haider and Hamza Ghaznavi. Tapping the entrepreneurial spirit, shaping the world of 2050 with an Entrepreneurial Impact appeared in Profit, Pakistan Today, August 3, 2011 issue. Read here.